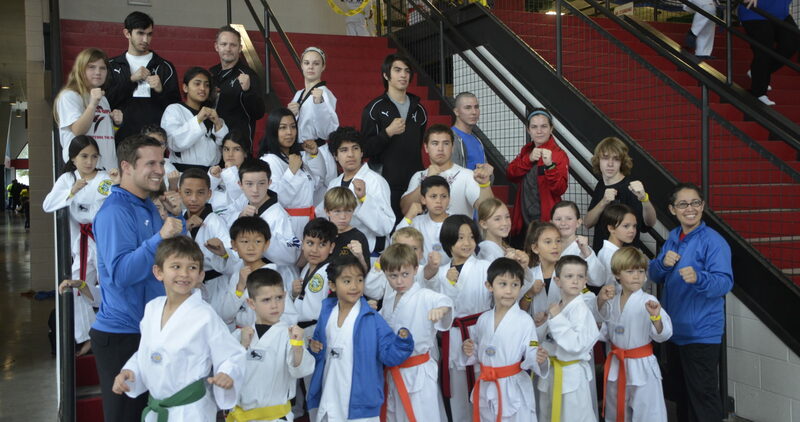 Click here for event details from National School of Martial Arts! We are now enrolling for Summer Camp 2019!! Our camp is jam packed with fun activities, martial arts, sports, swimming, arts and crafts, field trips and much more!! 2019 Activity Calendars are now up on the our website! Reserve your space and Enroll Now!! Dominating as usual. Rock on. National School of Martial Arts shared a post. On the The World's Best on CBS the KUKKIWON DEMO TEAM performed during the battle round for the WIN. Dragonflies all day! He hung in there! Thank you Master Michael Giampietro for training Nico since the 3rd grade!